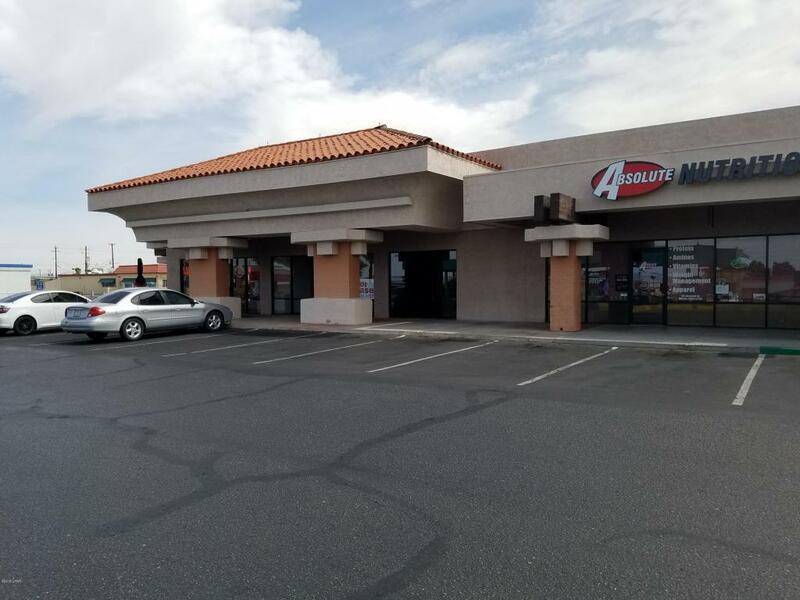 Commercial office or retial space in Ross Shopping Center on McCulloch Blvd and Lake Havasu Ave. Open area ready for your TI's. Rear parking for owner/employees. Opportunity with good central location and easy access fro both Mesquite Ave. and McCulloch Blvd. Busy shopping location.